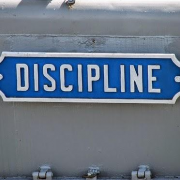 Discipline is one of those words that bring memories to the forefront. Whether it’s talking about how your parents raised you, or the need to control your actions and choices to reach a higher goal. Since I don’t know how your parents raised you, nor do I really want to know I want to talk about the latter. Fun toys all the time come up for sale or auction. Players wanting to get rid of BOE pets, gear, transmogrification items tempt the best of Gold Goblins in spending their hard earned gold. 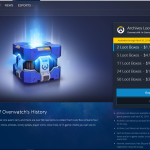 I was sitting on the Black Market Auction House deciding if I wanted to raise a big higher for an item I wanted. This last week I was on a pet collecting march and one of the rare Trading Card Game pets came up. The Banana Charm was up for bid, with the price when I arrived at 21k. That’s a hefty amount of gold for a pet, but I was in a spending mood plus it’s an 80 dollar real money pet if you buy the card from eBay (or other sources). So I sat there thumbing through the web while I waited for the auction to end. I was outbid once, twice (nope, not three times a lady) by someone who obviously wanted this pet too. I used all of my auction house techniques other than calling them bad names (they were Alliance) and then proceeded to make a decision. I had enough gold I could drop a 100k bomb on them and knock them out pretty quickly. 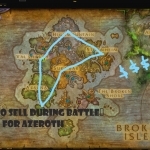 But that is a seriously overpriced payment for a battle pet. Or I could discipline myself into saying this is the amount I’m willing to pay and no more. So mentally I set that price, and then walked away. As I logged on this morning I found myself the owner of a new Banana Charm and the pet that comes with it. Frankly, it doesn’t always happen like this. Someone might want the item a little bit more than I do. 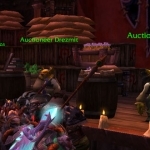 Items such as rare mounts tend to get a lot of interest and spirited bidding. 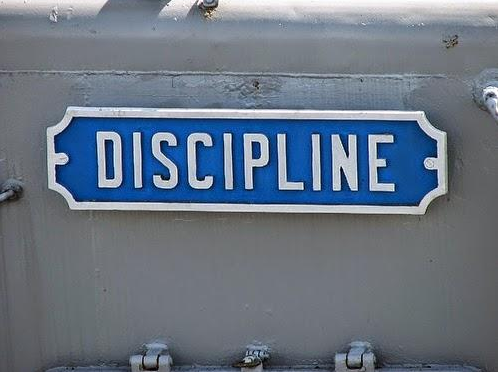 The key is to discipline yourself into knowing just what you want and what it is worth to you. 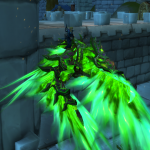 If you have higher plans for your gold (Spectral Tiger anyone?) then you have to look at each purchase you make and how much that will delay your ability to reach your goal. My Achilles heel is helping others. I probably have given a million gold plus simply by not charging my guild mates for items. Giving materials that could be resold for bundles of gold is one of the simple pleasures I get out of life. If I know you then I will probably help you. But there is a limit to any generosity because I have plans of my own. Goals I would like to reach gold wise and purchases in the future that will be my next expectation. 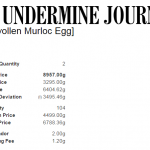 Finding balance and discipline in every transaction goes to the heart of being a Gold making machine in World of Warcraft. Keep this in mind the next time you bid on your own Banana Charm. Not just looking at it in how much gold you’re spending, but how much time it will delay you from reaching your true epic expectations in your gold bank. Mommar began making gold his way in Azeroth 8+ years ago. Soon he took his menagerie of crafters and gatherers all the way to the legion HQ and beyond. I’ve always believed in helping people if they ask and showing people that you do not have to be a Goblin Engineer to make gold in World of Warcraft. Many of the lessons I’ve learned in obtaining gold in WoW I’ve also adapted to my personal life. I have gained and spent over 8 million gold. Spending on personal items and helping my guildmates. Dancing on Azerothian mailboxes for gold tips is just a hobby. I believe that everyone can make gold if they want to!